How to build a successful Google Adsense income blog? Google Adsense is still the #1 revenue sharing network that many bloggers can earn a living with. There are no other best alternatives to Google Adsense in the PPC industry. That is why most of big bloggers like Quick Online Tips are still placing Adsense on this blog. However, not many publishers can earn much from Google Adsense even though they are good at marketing or SEO. Where are the main reasons? 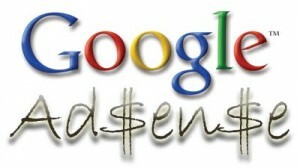 Yes, there are many factors that affect your Adsense earnings that you might have missed. Yes, traffic does matter and you will have to drive a huge amount of traffic to your sites in order to make Google AdSense worth your time and effort. There are many ways to drive traffic to your blog in order to increase your Adsense earning. 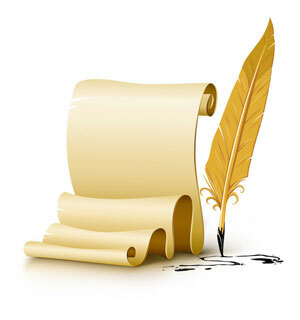 Commenting or guest blogging is also a great way to get your blog much exposed to the public. You should do this on regular basis to maintain high volume of traffic. If you are good at SEO or keywords analysis, you know what to do to drive more organic traffic to your blogs. But, you should keep an eye on the top trending keywords or at least high paying keywords. You can use Google Keywords Tool to see how much a keyword is bid by advertisers. Another thing you should consider is to create as many sites on different topics as you can. They should not be autoblogs but real sites with efforts. Several sites are always better than one site. The highest paying niche is also another factor for AdSense success. If all of your sites focus on low paying keywords, your income is very low. You should think about other sources of income like affiliate marketing. 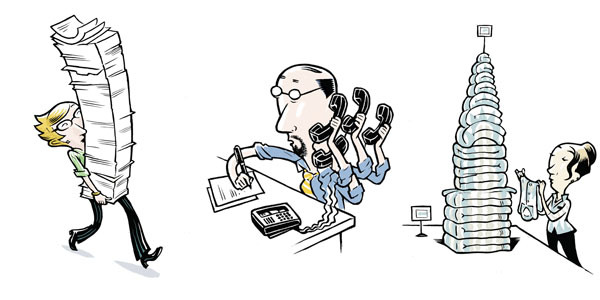 With only 5 cents per click and 200 clicks per month, can you live on it? Doubtful. That is why you need to think about highest paying niches that have higher bid from advertisers. You can easily do this by using Google Keywords Tool to research. Many bloggers would like to save space for other things and move Adsense ads down to the bottom of the page or somewhere that is hard to draw attention of readers. It is a big mistake as no one can click on your ads if they do not see it. However, placing too many ads on a page that cannot get your contents distinguished, can lead to invalid clicks and your account is in danger of termination too. Therefore, be creative in placing your Adsense ads in appropriate ways. Do not write about what people have mentioned many times. If your blog ranking is low, duplication of topic or content will not help you rank higher in SERPs. So, choosing a new and fresh content to write about is a smart approach. 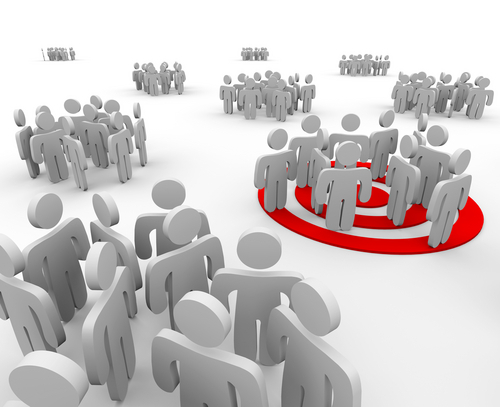 This will help your content stand out in the crowded niche. If you are thinking about something like autoblogs or autopilot models, you will not make money online with Adsense this way, so give up the dream and keep the day job! Aside from the fact that, like any other way to make money, you have to work it at it, Google policies say that your account can be disabled for duplicate content. The most important success factor for AdSense is how much time and effort you are willing to put into it. The less time you put into it, the less success you will have. The more you put into it, the more success you have. It is just that easy. If your readers are returning ones and Adsense ads are too familiar with them, try to refresh their mind by using different ad units or choosing the multiple colour palettes. Your Adsense ads will change whenever readers open new posts or refresh the pages. The ads new colour will draw more attention from readers too. And, your Adsense ads will likely get more clicks. Here’s how – LINK. They are the experts – listen to them. 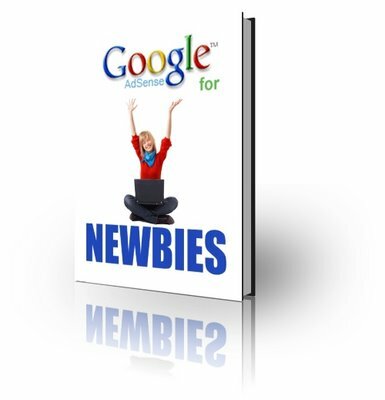 Google usually shares great tips with its publisher either on its blog or forum. You should pay attention to their advice to optimize your Adsense revenue. There are many great tips shared recently and many bloggers reported that they have improved their earnings from Google�s suggestions. Why not you? If you are serious about making money online with Google Adsense, you should work hard and pay attention to 7 key factors that can help you build a successful Adsense income blog.